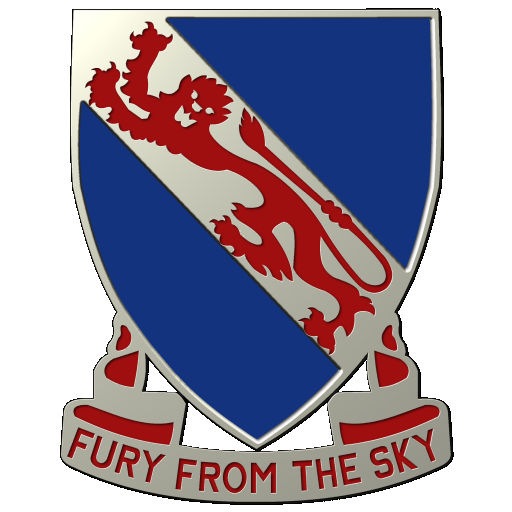 Add a system on the 508th PIR website which allows you to vote for the next map rotation and game mode out of the normal map rotation and out of invasion aas ect. General and I are working on a rotation system, at the moment there is still a problem with the v10 maps. vote system won't work for a couple of reasons I'm afraid. We want to play as many maps and iterations as possible. From experience when only a few maps are played the community can sometime die out quite quickly with new games. Fair enough, thanks for the reply! I play on your Rising Storm 2 Vietnam TE campaign servers NY/Chicago could you please add a 1 minute start clock before each map starts so that players will have a chance to load into the map. The lack of such clock heavily favors the attaching team as they can easily cap the first bases without resistance. Also the developers at tripwire told me that their is a territories only server option as it is some players are still picking supremacy maps. Hey, thanks for the message but unfortunately we don't operate a rising storm 2 server, we have the same name as another group that operate RS2 servers while we only have squad servers. Apologies for the inconvenience.